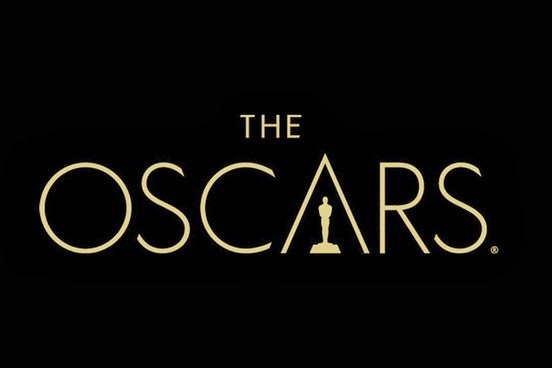 The 87th Academy Awards released the official winners at the Dolby Theatre in Hollywood, Los Angeles. It was presented by AMPAS in the United States to honour the 2015 best films. The Academy of Motion Pictures and Sciences (AMPAS) facilitate the awarding ceremony and given the 24 category awards for the most popular movie industry. The event was hosted by Neil Patrick Harris and directed by Hamish Hamilton under the production of Neil Meron and Craig Zadan. Comments or suggestions about "OSCARS: 2015 Official List of Winners and Awards" is important to us, you may share it by using the comment box below.